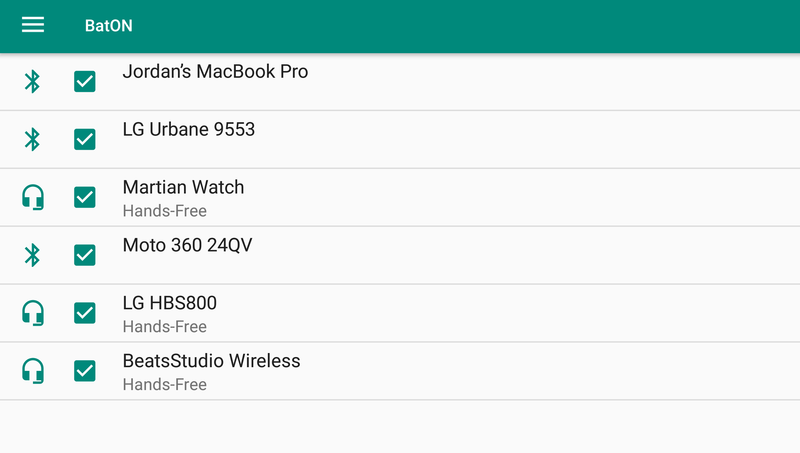 In Android 8.1 Oreo, the maximum number of Bluetooth audio devices that you can have connected at one time is two: one for call audio, and one for media. 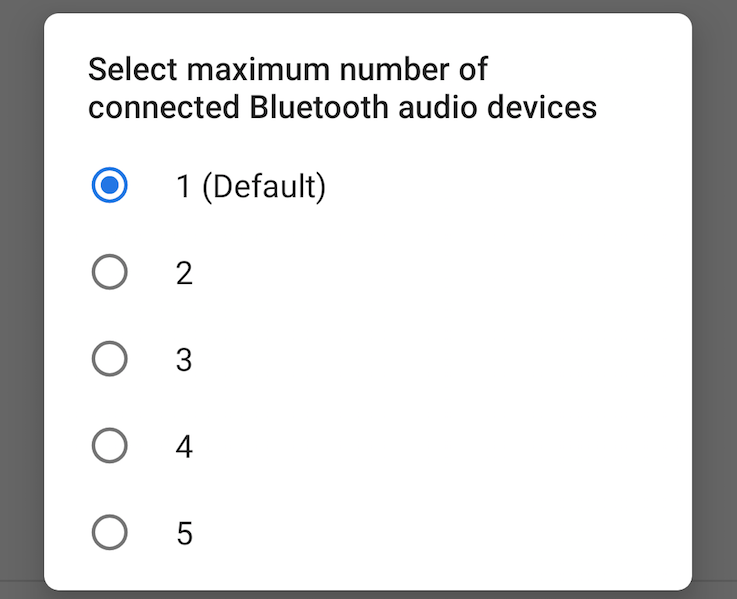 But in Android P, there's a new developer option that allows for up to five --- yes, five --- of your Bluetooth audio devices to be connected to one phone simultaneously. Love or hate them, Bluetooth devices are here to stay for a little while. Whether they be smartwatches, computers, or headsets, we rely on the wireless connection standard for convenience. But one issue that we Android users have is that our favorite mobile operating system does not display the battery levels of connected devices (except for some ROMs like MIUI), unlike its fruity competitor's. Along comes BatON, an app that tries to solve this issue.